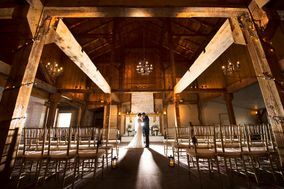 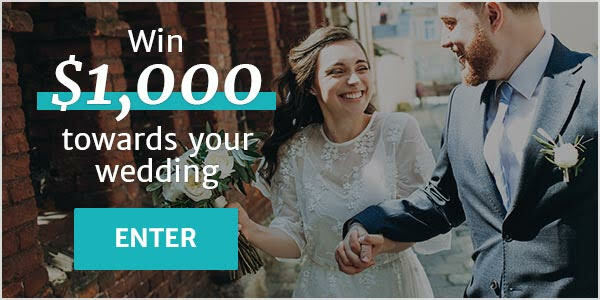 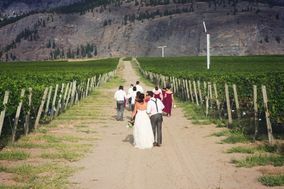 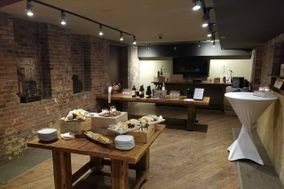 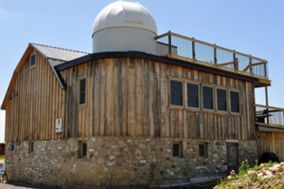 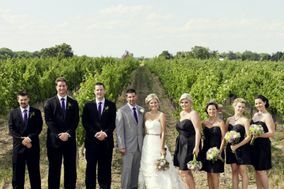 Winery Weddings ARE YOU A VENDOR? 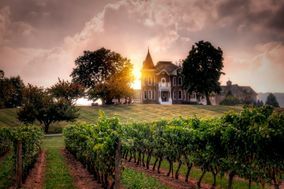 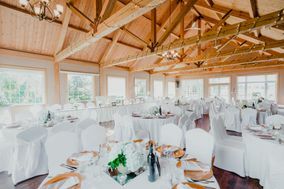 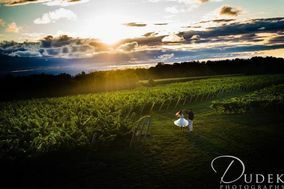 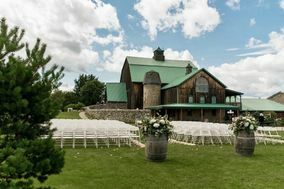 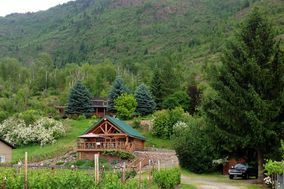 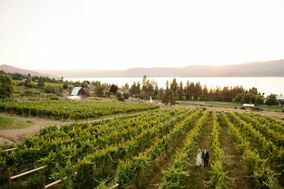 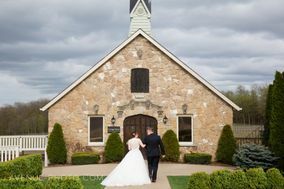 Winery wedding: check prices, menus, availability, request quotes and get the best deals on wineries with lush vineyards, lawns and spectacular sunsets. 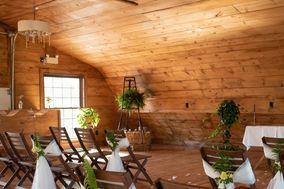 These provide a beautiful backdrop for wedding celebrations of any size.